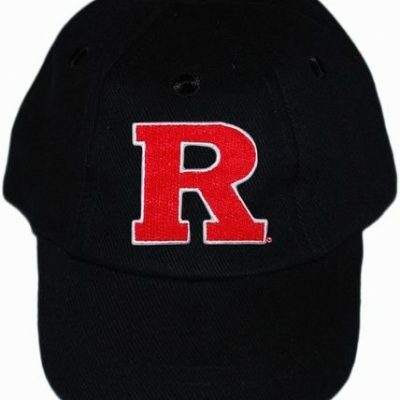 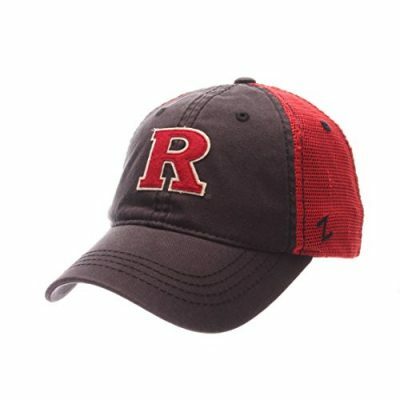 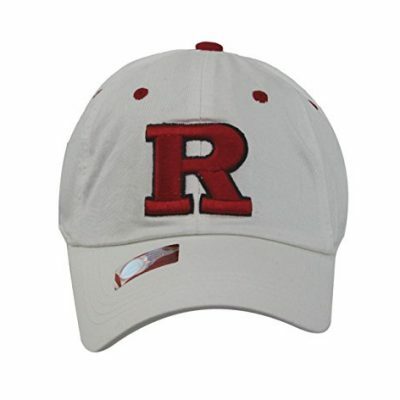 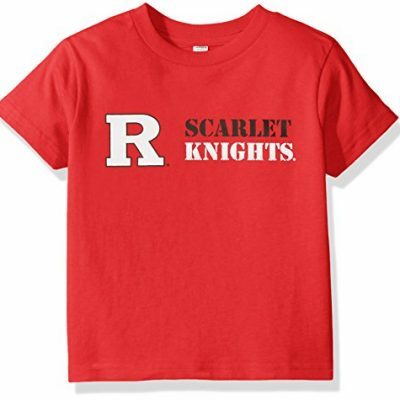 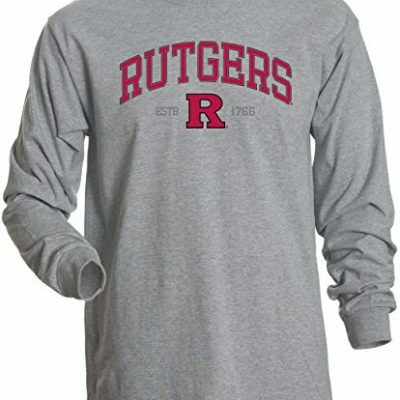 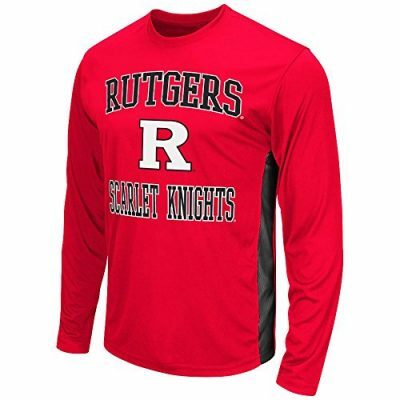 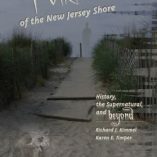 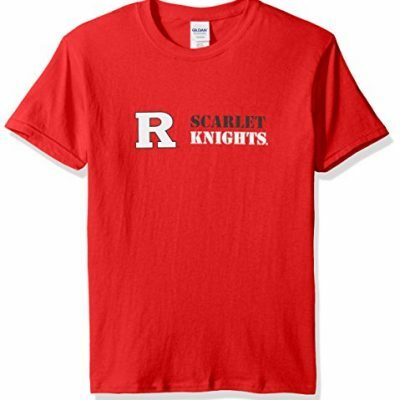 ​The Scarlet Knights athletic teams represent Rutgers University’s New Brunswick campus. 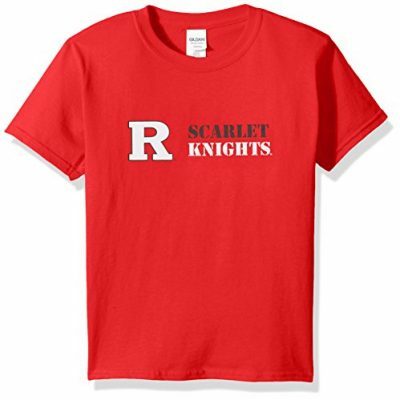 The Scarlet Knights are made up of a collection of football, basketball, baseball, soccer, track and field, and golf teams. 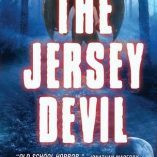 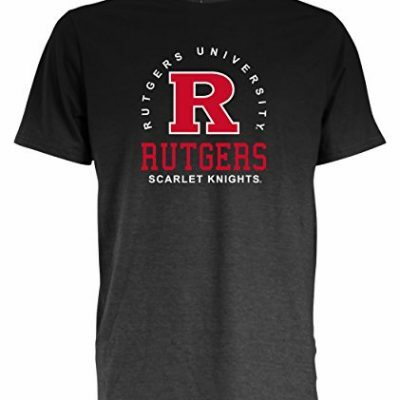 With Rutgers University being the State University of New Jersey, going to a college sports game is an awesome activity for anyone from, living in, or visiting New Jersey. 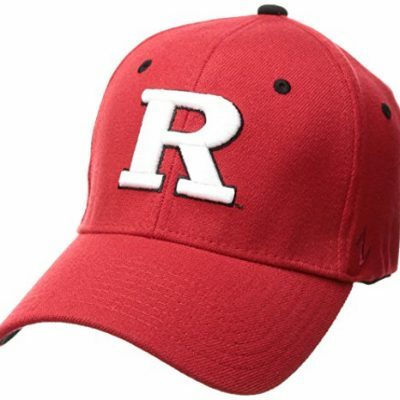 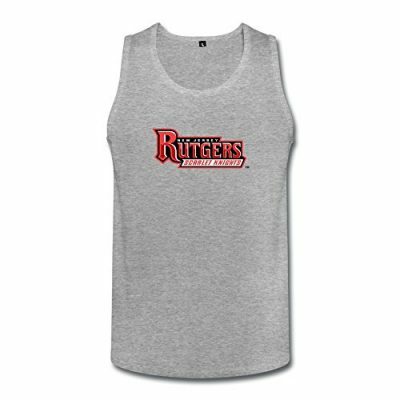 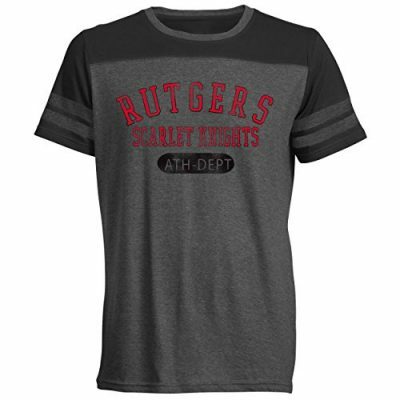 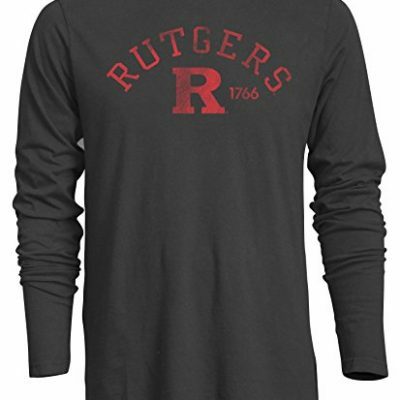 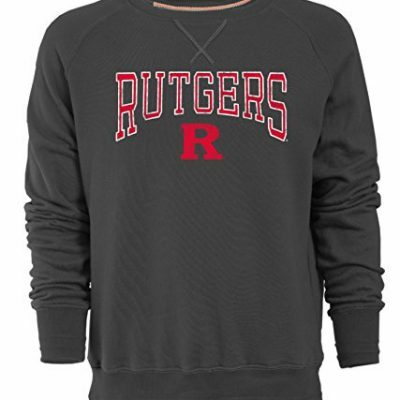 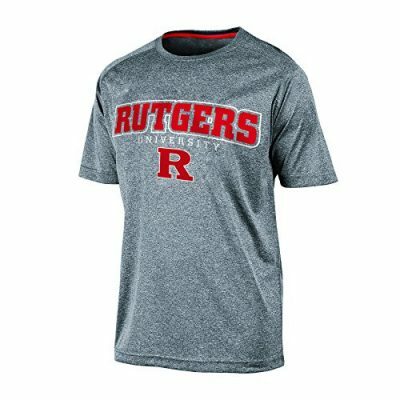 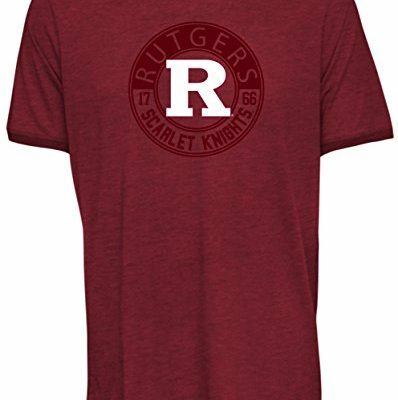 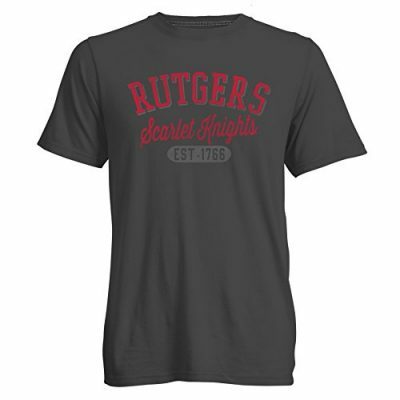 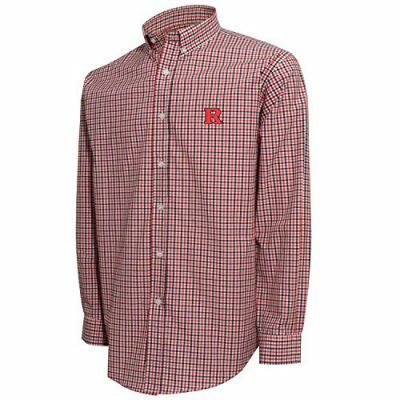 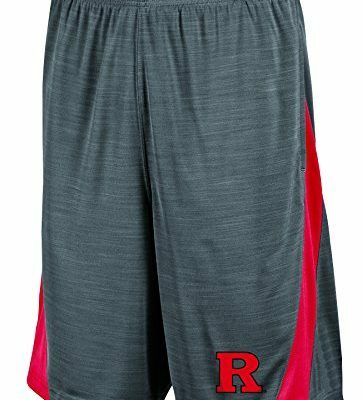 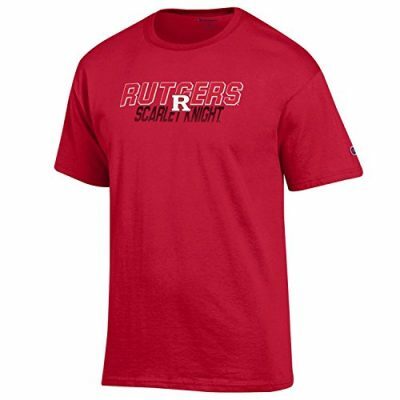 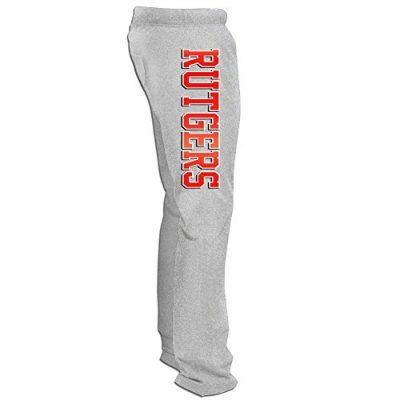 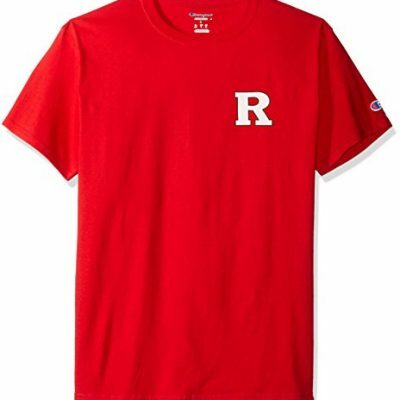 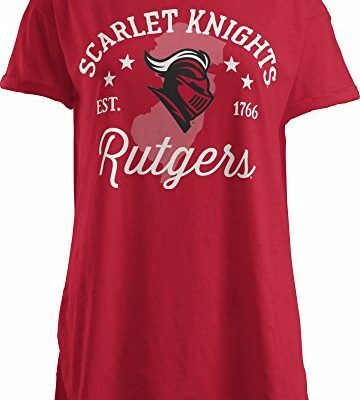 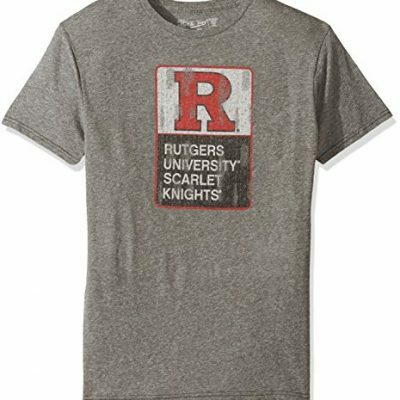 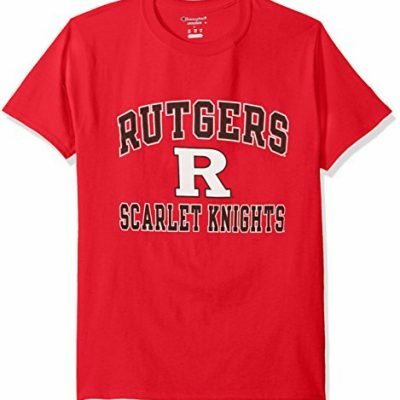 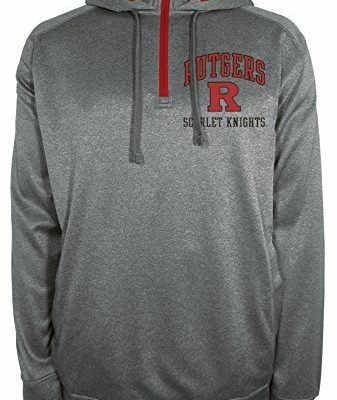 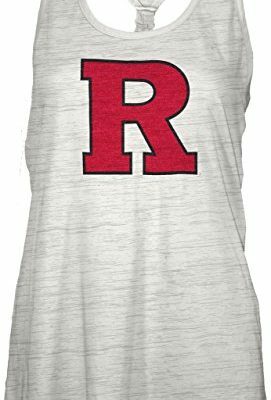 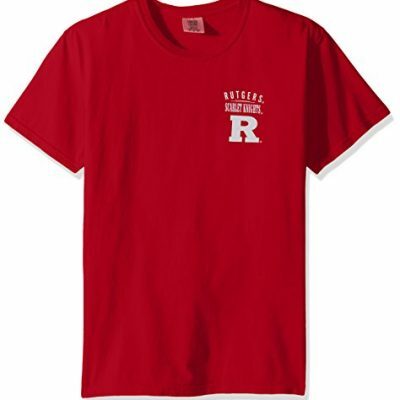 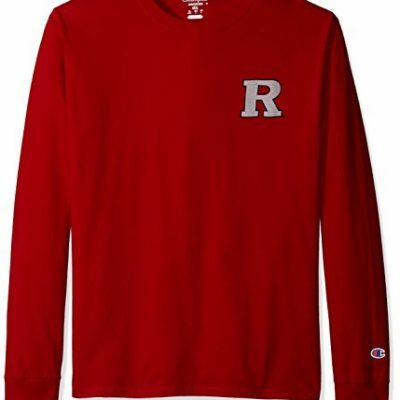 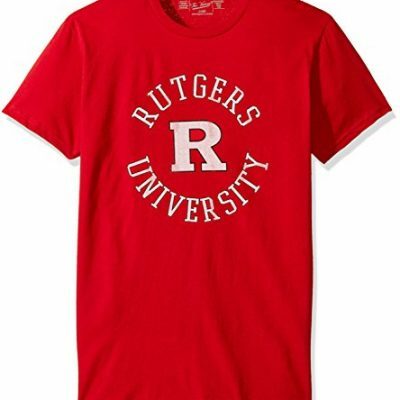 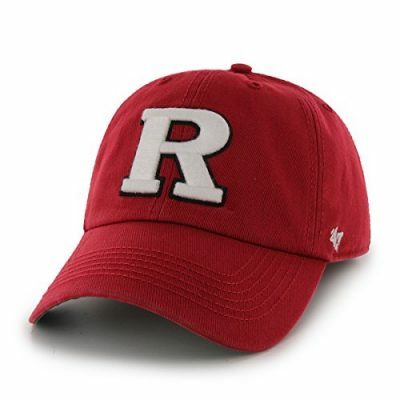 Pump up the energy and school spirit in the crowd by sporting some of the coolest and most unique Rutgers Scarlet Knights apparel available online!